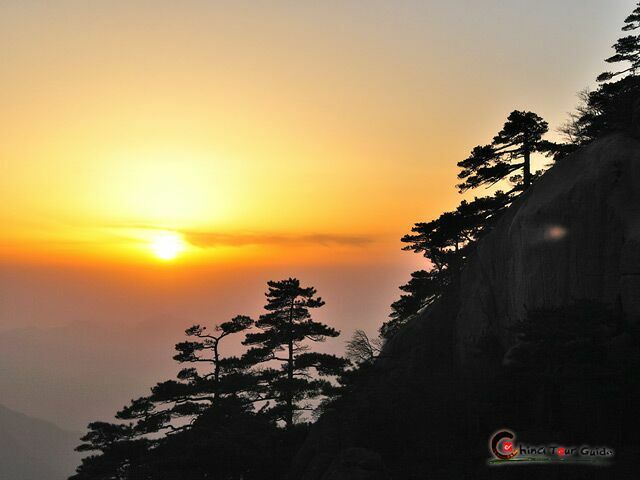 Huangshan City has a recorded history of over 2200 years dating back to Qin Dynasty (221-206 BC). The city was once a land of celebrities and has been the home of splendid cultures and great achievements. 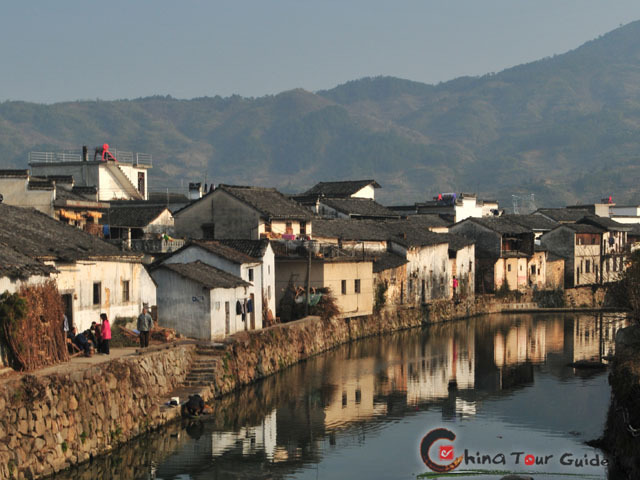 The city was once known as Xin'an and Huizhou. It only received its current name in 1987 after going through name changes during the Jin Dynasty (265-420 AD) and Song Dynasty(960-1279 AD). 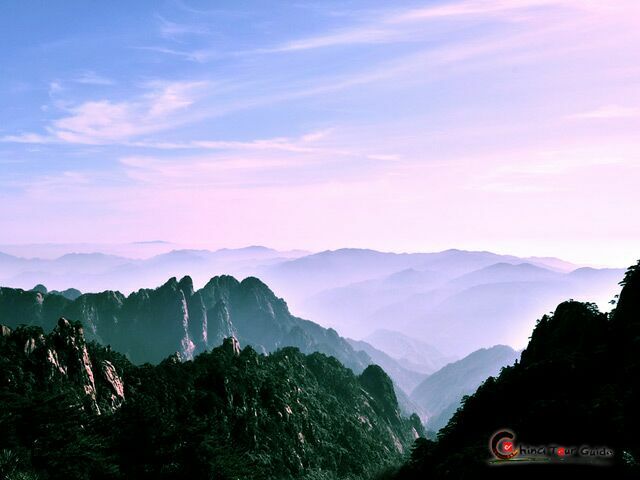 Situated in a remote and picturesque mountainous area, Huangshan City escaped most of the aftermaths of war. Refugees from the Central Plains came into this area, bringing Han culture into local culture during the time of Sui and Tang Dynasties (589-907 AD). 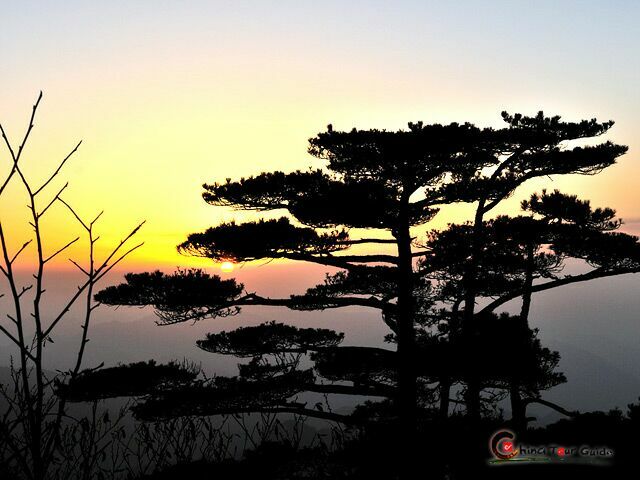 These formed the resplendent Huizhou Culture. Being one of Chinese Three Major Regional Cultures (Tibetan Culture, Dunhuang Culture and Huizhou Culture), Huizhou Culture is rich and profound with a wide coverage including philosophy, economics, history, medicine, science, and arts. 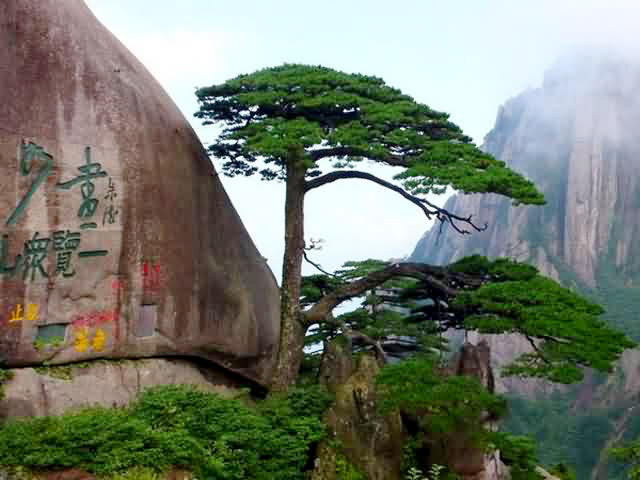 Now Huangshan City is famed for its Hui merchants, Hui cuisine, Hui opera, Hui Style carvings and architecture, as well as Xin'an School of painting and Xinan medicine. 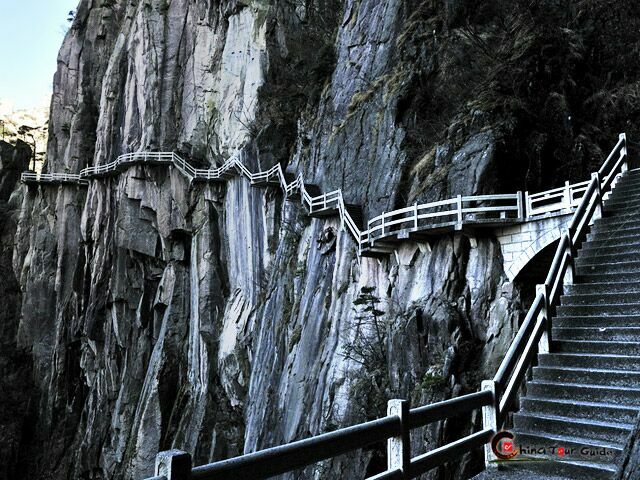 Historians regard the area as a natural history and cultural museum of China.